So, will you be buying the BlackBerry KEYone, fellow Canadians? Let us know in the comments and if you'll be buying from a carrier or waiting for the unlocked variant. 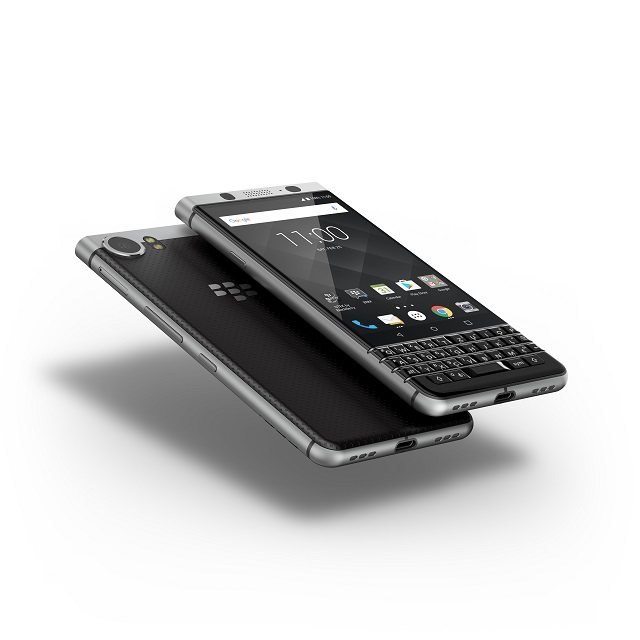 TORONTO, May 30, 2017 /CNW/ - Today, TCL Communication, a leading global smartphone manufacturer and global smartphone licensing partner of BlackBerry Limited, is announcing that the award-winning BlackBerry KEYone will officially be on-sale in Canada beginning tomorrow, May 31. Starting at $199 CAD on a two year term, the BlackBerry KEYone will be available either in-store or online from Bell, Bell MTS, Rogers, SaskTel and TELUS. It will also be available unlocked for $729 CAD outright in June. "The BlackBerry KEYone is unlike any other smartphone available to consumers today, offering a premium communication experience, ensuring that our customers enjoy the security, long battery life and great functionality that have made BlackBerry mobile devices so iconic," said Steve Cistulli, President and General Manager for TCL Communication, North America. "This is an extremely exciting moment for us at TCL Communication, and we're honoured to be able to offer this reimagined BlackBerry smartphone today to customers across Canada." Pre-loaded with DTEK™ by BlackBerry, offering constant security monitoring and protection of your operating system and apps by letting you know when your privacy could be at risk and how you can take action to improve it. The KEYone will also receive regular monthly Android security updates, ensuring you have the most safe and secure Android smartphone experience.